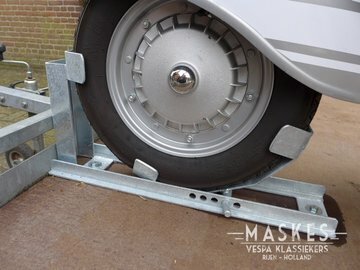 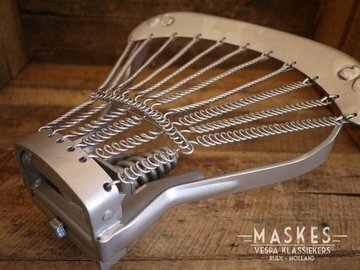 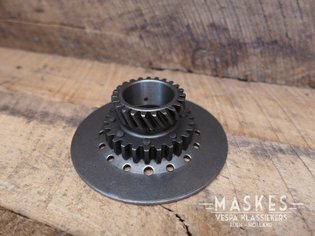 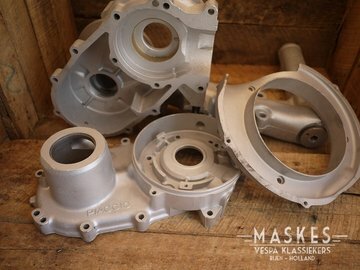 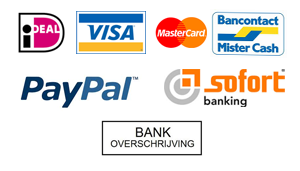 The webshop of Maskes Vespa Klassiers. 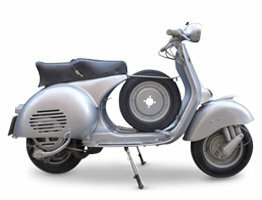 Are you looking for Vespa parts for your Faro Basso, GS, GL P200 or V50? 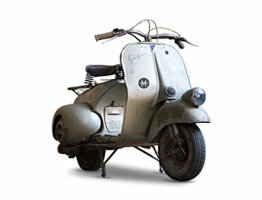 Then this is the address! 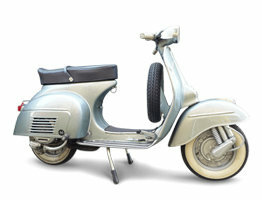 Only A-quality part for orignial vintage scooters up to the 80's. 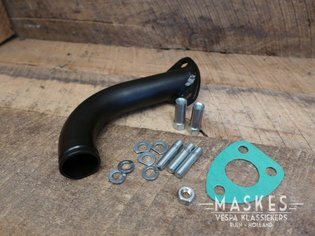 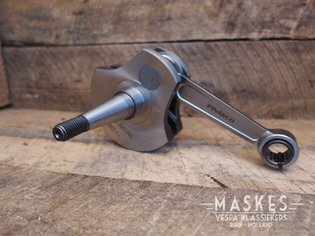 We have a lot of experience with MISA scooters and for these types you will find specific parts.  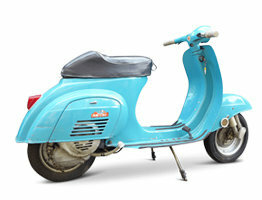 All the parts you will find in this online Vespa shop have been used in our workplace for many years while building restortions of repairing scooters. 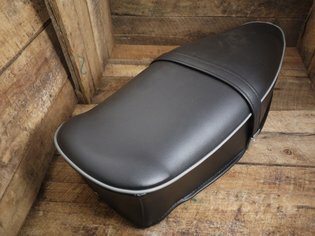 This garantees we are able to help you find the right part in good quality for your scooter. 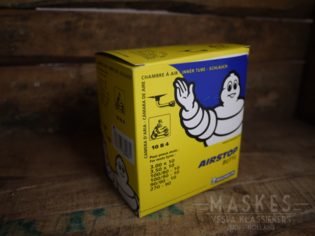 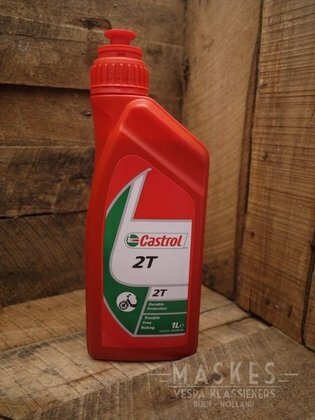 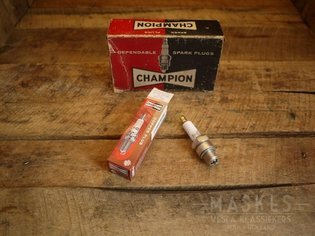 We have a large stock of NOS and second hand parts as well. 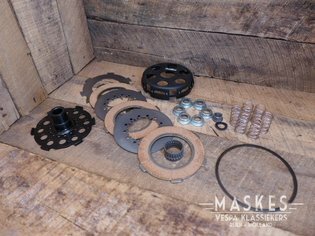  If you are looking for a specific part don't hesitate to contact us. 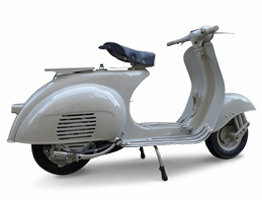 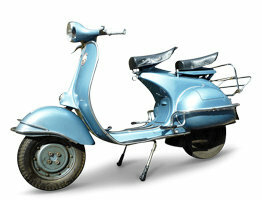 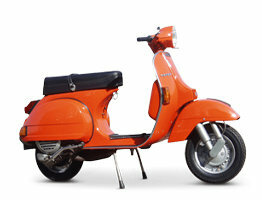 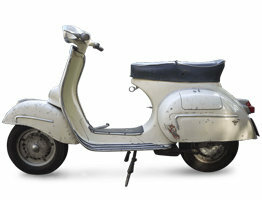 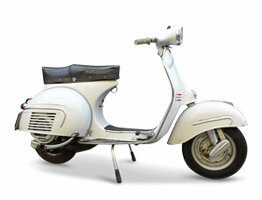 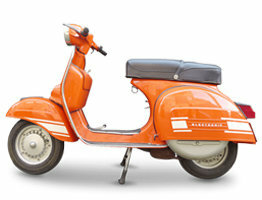 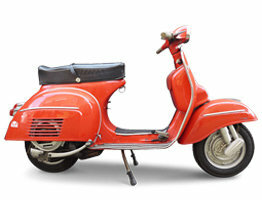 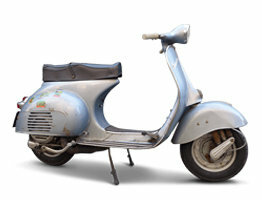 Do you have classic Vespa and are you looking for good advise and parts, this is the place to be.